Treat yourself to a meticulous mani or pedi where natural nail health is our number one! Includes nail filing and shaping, cuticle soak, dead skin removal, moisture boosting exfoliation and a hand and arm massage, finished with high shine gloss colour in gel or polish, or natural nail buffing to a high shine. 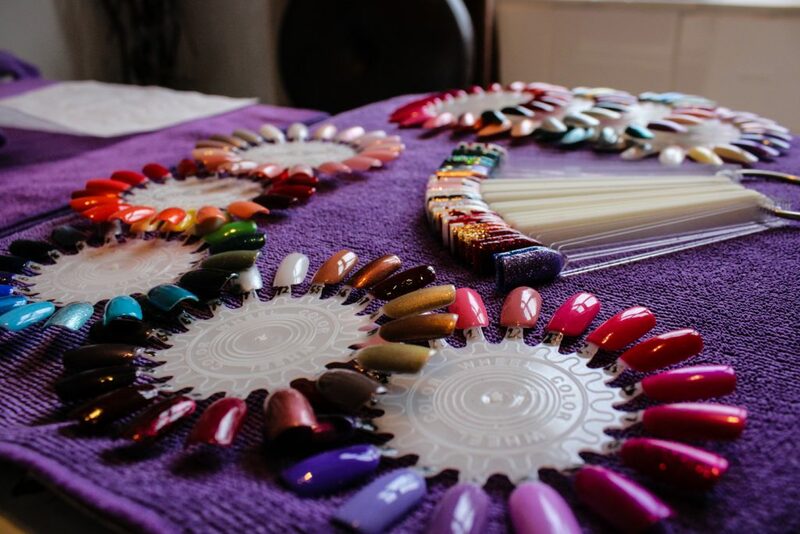 With over 90 CND Shellac colours, 78 CND Vinylux polish colours and countless glitters and chrome powders, stand out from the crowd with unique nail designs or opt for the current trends or classic colours! There is something for everyone!